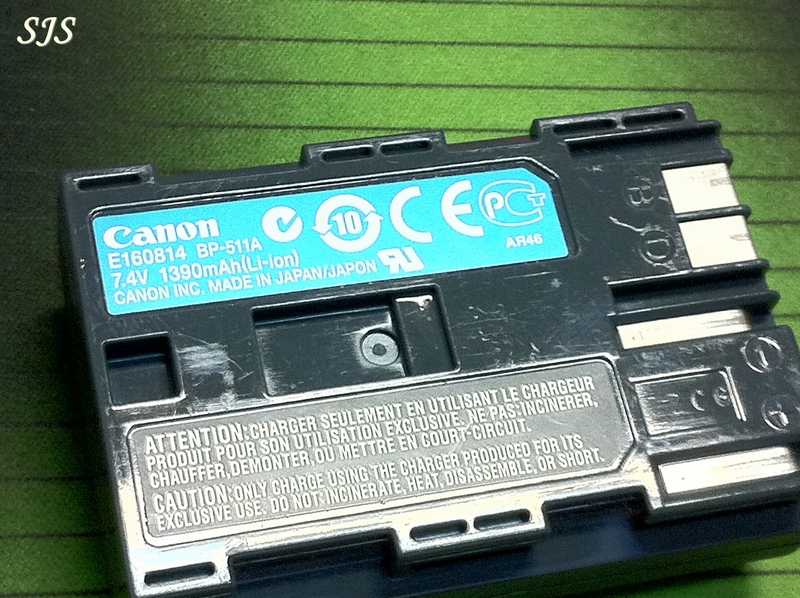 Every Camera Owner out there recognize the need to have spare batteries for their systems. Be it an amateur or a professional, batteries determines your “camera life” when you are out on a holiday or on an assignment. So in short (and bluntly), if you run out on a flat battery, that’s the end. So having some spare batteries in your bag for your camera is like a compulsory insurance in every possible situation. As a professional photographer, I am what the locals considered as “Kiasu” – (Afraid on losing out / Cannot Lose/ Scare lose – Wiki) type of photographer. I carry spares batteries – lots of them, on both commercial work & leisure shoots. Yes, I have at least 4 batteries per camera when I am on assignments and at least 16 AA Batteries per Flash and I usually carries 2 cameras & 2 flashes. So expectedly, there are more gears like a 3rd Camera, more lenses & more batteries on standby in my car boot just in case. From personal experience, I have come to terms that All photography accidents happened when you least expect them to happened. 🙂 Face it. That’s a fact. 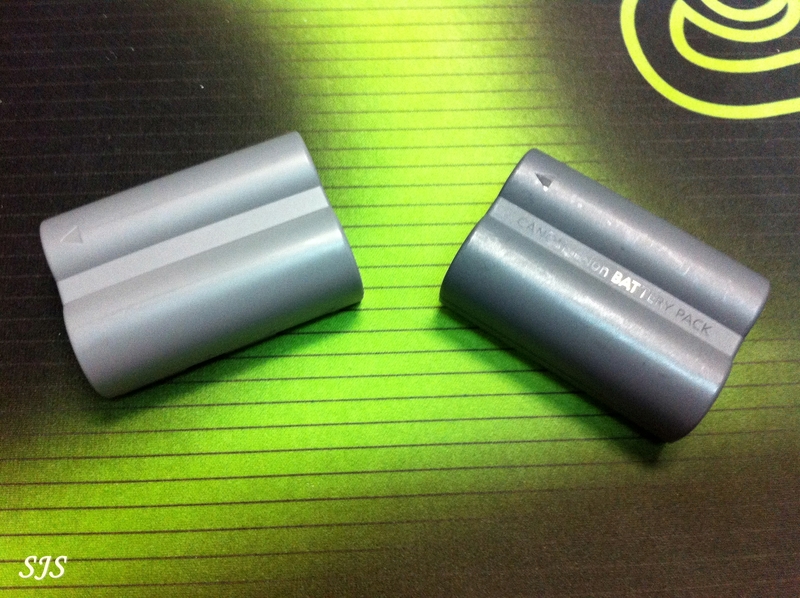 Recently, a supplier introduced me to a new brand of replacement batteries for my cameras. Before I started on a battery buying spree for my 1D Mk IV, 5D MkII, 40D & 500D, I decided to just buy a replacement BP-511A to test out the charge holding power, how many shots it will last me before it is spent and how stable it is on my EOS 40D. 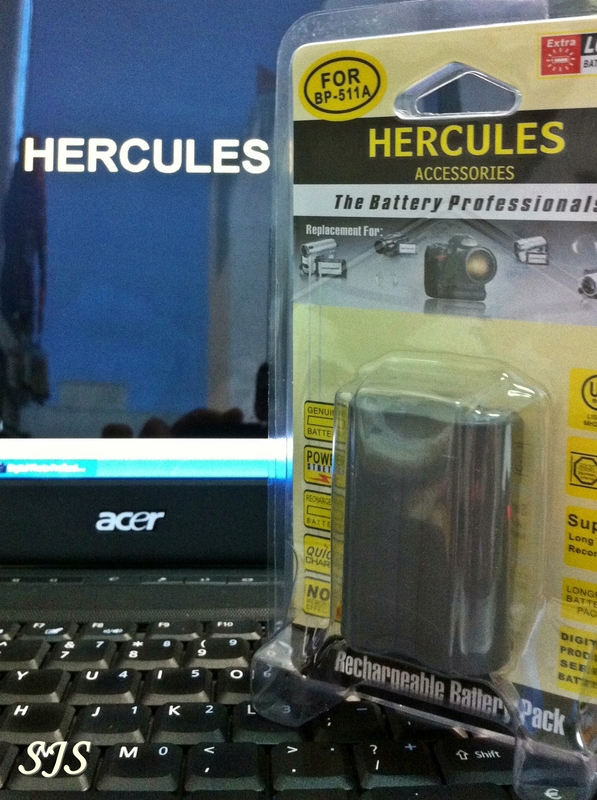 Hercules’s replacement batteries comes in a “hard back” plastic packing as above. While the original batteries from proprietory brands usually comes in a nice little box, the hard back packaging looks more purposeful. 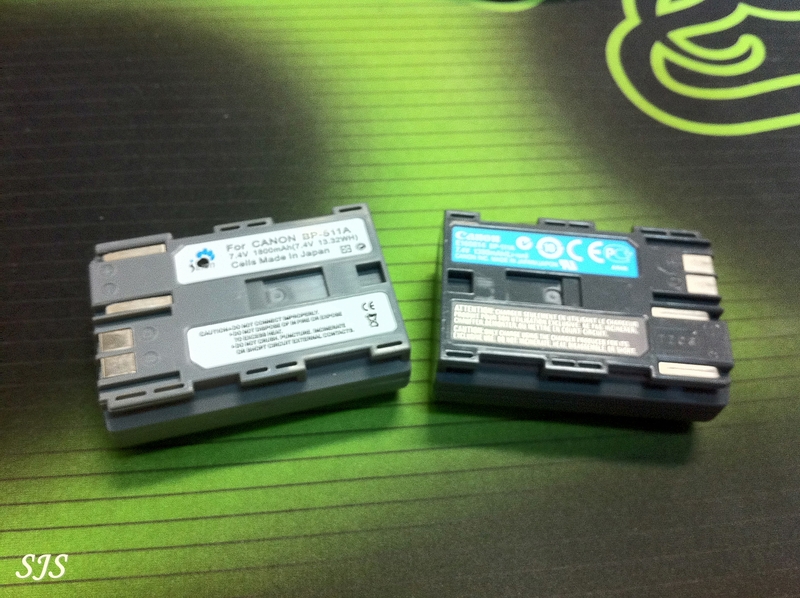 The Hercules unit has a charge rating of 1800mAH while the Canon’s original unit has a lower charge rating of 1390mAH both based 7.4V and both are Lithium-Ion batteries. I was told by fellow professional photographers that charge rating stated on 3rd party batteries cannot be trusted, so I had a Hercules Fully Charged and went on a on few shoots clocking the shutter counts and done the same for the Canon’s unit. Hecules’s BP-511A clocked a total of 734 shots while the Canon unit only managed 700 shots before the camera refuse to respond to my CPR. Lolz. Though the Hercules outperformed the Canon’s unit by a mere 34 shots, I believed as I continue to use the Hercules, it will eventually hit a peak of about 780 shots as Lithium-Ion is known to increase it’s performance by per charge until it reaches it peak performance. The Canon unit that I used for the test was a 1 year old unit, so the 700 shots clocked is already the peak output in theory. With better performance and only priced to 1/3 of the original unit’s asking price, the Hercules is great for photographers who demand excellent performance from their batteries without having to break their bank. Especially for a battery freak like me, I wouldn’t mind buying a few more to stock up and charge up before the next commercial job or a leisure shoot. And I should be buying at least 2 Hercules for each camera I currently own. Now, that is my review through personal usage and testing. Try it for yourself and decide. After all, it cost only 1/3 of the original price. For those interested, you may wish to enquire further at http://www.sgcamerastore.com/. That’s where I bought my Hercules Batteries. This entry was posted in Group Test & Reviews, Photography Articles & Videos and tagged Accessories, Hercules, Photography. Bookmark the permalink. I bought the battery after reading your review. It made me feel ‘secure’ knowing someone else used this brand. 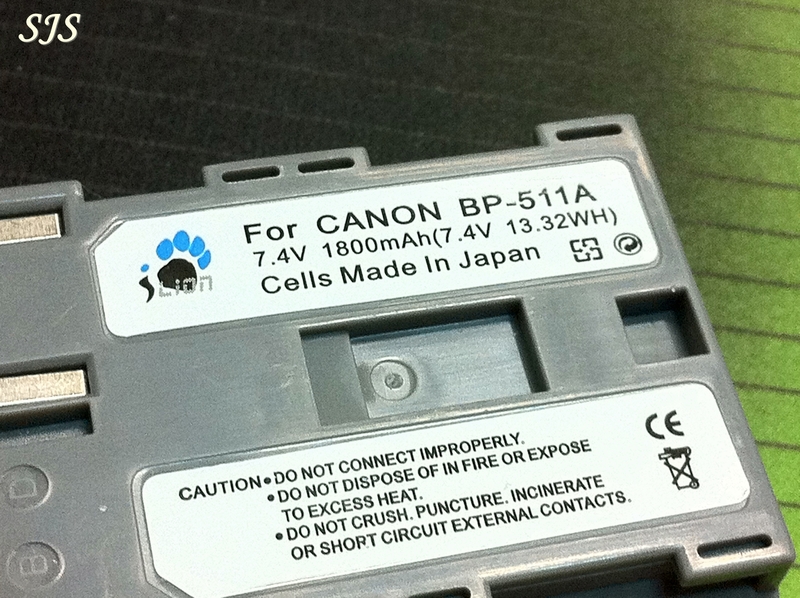 By the way, can i used the original canon/nikon charger when charging this battery? Thanks.